in South Africa after running out of funds. 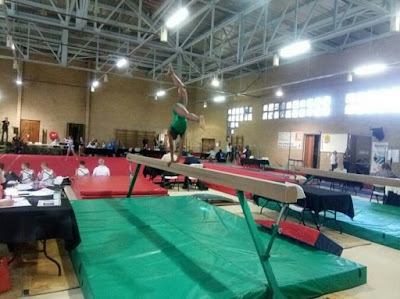 The Gymnastics Federation of Nigeria sent eight women and four men gymnasts to the competition. According to the News Agency of Nigeria, Tony Asuquo, who is the coach of the team, told reporters in Abuja on Wednesday that they decided to return home from South Africa on Tuesday because of money. You are talking about presidential plan? What about his hospital bills? Well you guys should come back home so that you won't be insulted, not having enough fund is an insult on us already.